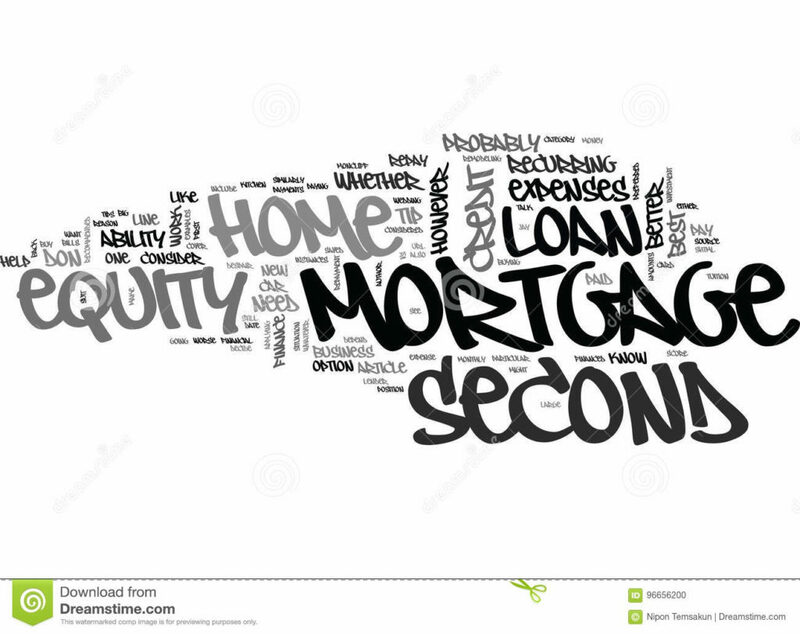 This article is kindly supplied courtesy of the team at Advanced Mortgage Solutions. 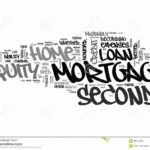 Their expert team can assist you with any aspect of obtaining a home loan and if you are looking for expert help from a mortgage broker in Christchurch, we can highly recommend Scott and his team. The Welcome Home Loan product has been put in place to help first home buyers purchase a property for themselves. For many home buyers, the problem with getting a normal home loan is finding the deposit. Most lenders currently require a minimum 20 percent deposit. With a Welcome Home Loan you only need a 10 percent deposit. Help with your deposit is available. Your deposit can be gifted by a relative (Please contact us for clarification around the gifting tules). You can apply for a KiwiSaver Deposit Subsidy or KiwiSaver Savings Withdrawal. You can team up with other borrowers to put together your deposit and purchase a home. The maximum amount you can borrow with a Welcome Home Loan depends on the region you are buying in. Each region has a maximum house price cap. The maximum loan for that region is the house price cap less your 10 percent deposit. Find out your regional purchase price cap below. Additionally, to incentivise the supply of new builds, the Minister has established a second tier of house price caps. For new builds, each house price cap is $50,000 greater than the cap for existing homes. There are two income caps that apply for a Welcome Home Loan. For one borrower you must have earned no more than $85,000.00 (before tax) in the last 12 months. You will need to meet the specific lending criteria below. You must be a New Zealand citizen or a permanent New Zealand resident (holding a ‘Permanent Resident Visa’). 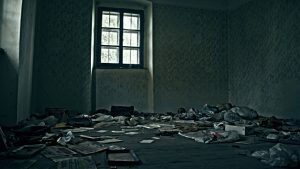 Cannot currently own property (If you have owned property in the past there a couple of circumstances where the Welcome Home Loan product can be used). The Welcome Home Loan is for owner-occupied properties only and cannot be used for rental or investment properties. – You must not own any other property. You may need to pay fees such as application fees or Lenders Mortgage Insurance fees.